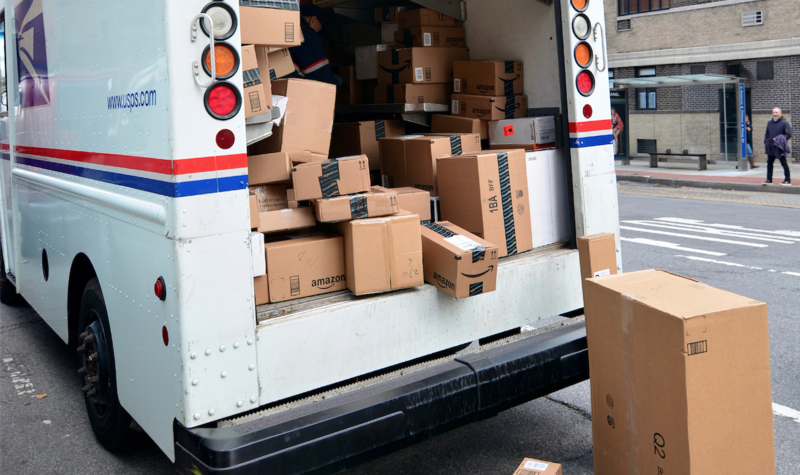 Sellers can now schedule a pickup on First-Class Package Service without having to choose at least one Priority Mail, Priority Mail Express, Returns or International package. This is due to a recent update made by the USPS, in which the First-Class Package Service selection was separated from the “Other” category (see screenshot below). The previously communicated workaround is no longer necessary. In related news, eBay has fixed a major bug in its mobile apps that told consumers there was free shipping on items that didn’t actually offer it.